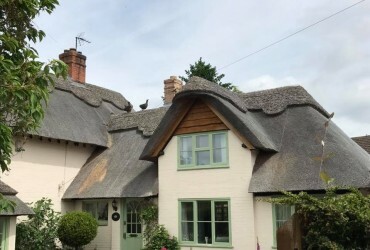 As well as our main focus on roof thatching we also provide wooden roof repairs, for example, if your thatch roof is damaged underneath and the woodwork isn’t in the best condition, we can help! 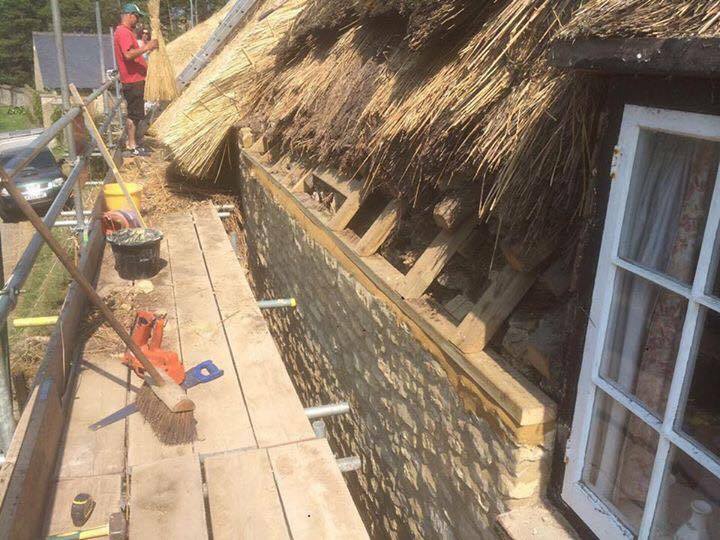 We have built and fixed many different timber frames for thatched roofs over the years. 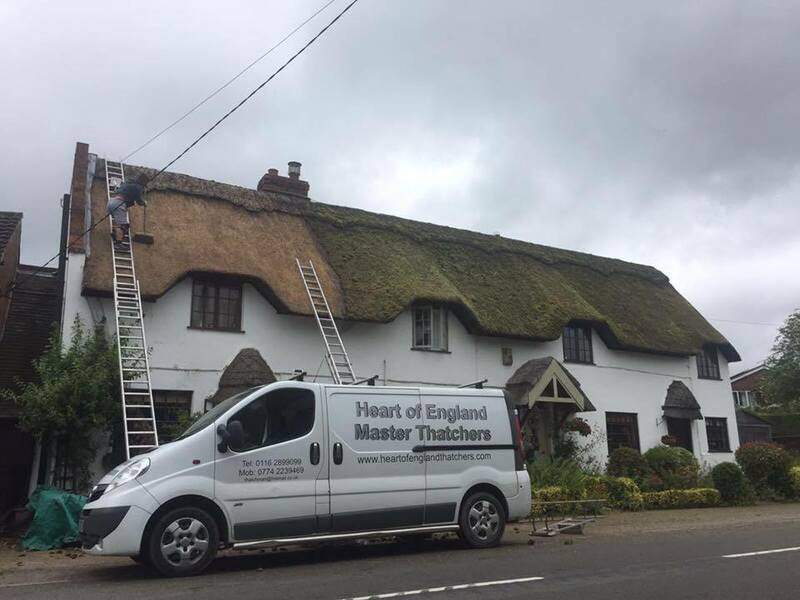 Many of our professional Thatchers are skilled in woodwork and can fix wooden roofing issues. In old cottages you may find that there are old frames and wooden beams, these may be wonky or cracked and this is due to the ageing of wood over the years. 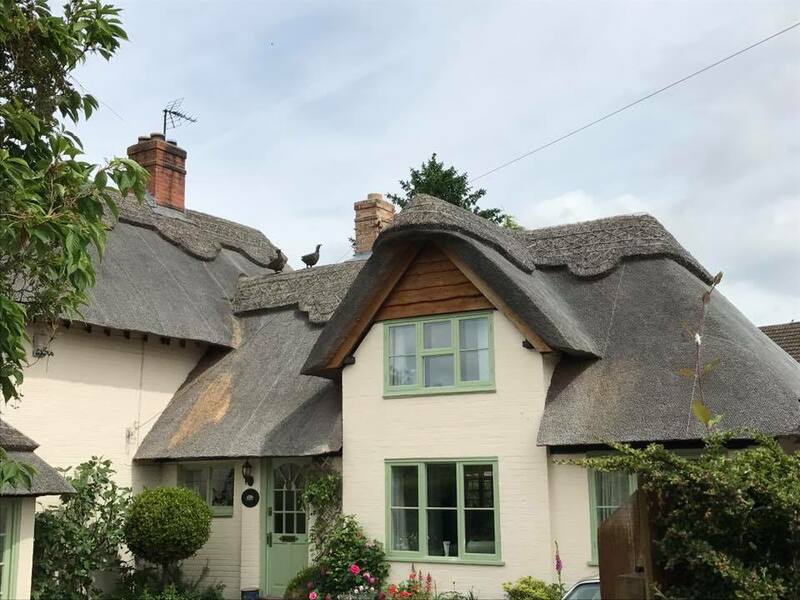 If there is damaged wood directly underneath your thatched roof this can cause problems in the long run. Having a good air circulation in your home is vital for your roof to stay healthy if your loft or roof area gets cold and damp it will cause wet rot on your wooden timber. The decay found on damp wood can be dangerous if left for a long period of time as it can cause holes which will lead to further damp on woodwork and mould on walls, this can also lead to leaks and more problems in months to come. Rot on the inside of the roof will impact your exterior roof thatch, the thatch may not sit properly or as it used to. 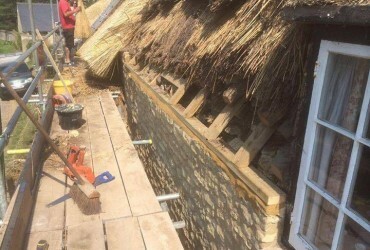 The timber below the thatch needs to solid and sturdy so identifying these problems are our priority with roof structure repair before starting any thatch work. With any form of the woodwork, it is important to inspect them every few years to prevent any problems arising in the future. 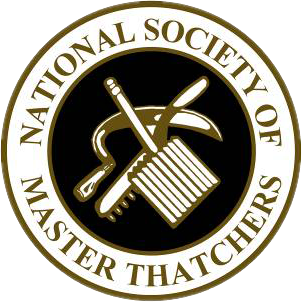 To do this you may need professional help whether this is a builder or us. 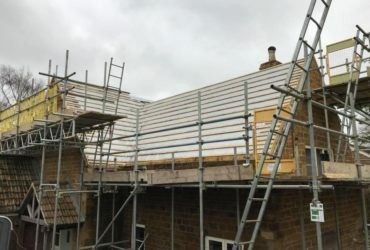 In most cases we are able to replace small singular timber bars, add new wall place and ‘jack’ rafters to re-secure the roof structure before we add the new eaves on. We can also create new barge board replacements. 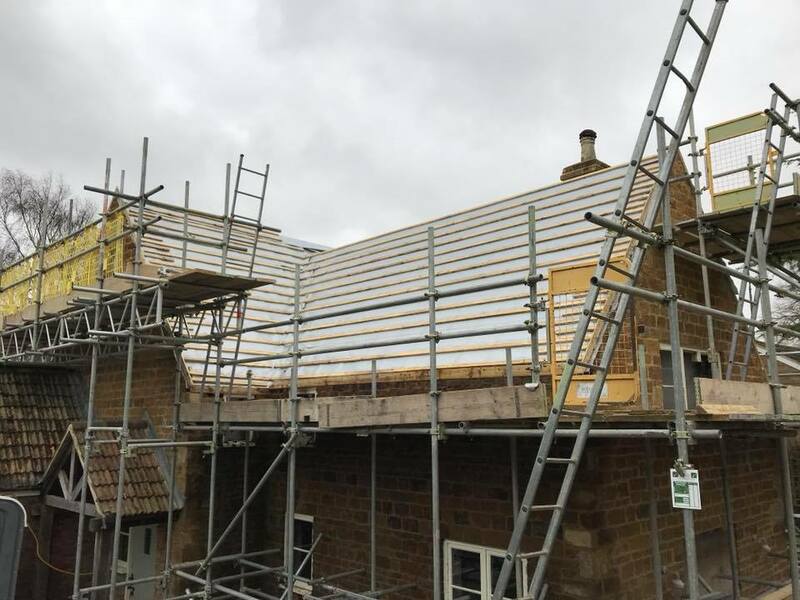 We do our very best to provide wooden roof repairs, however, if the job is too big we will refer you to trusted builders. We will take on jobs we know we are qualified and able to do. If you have a leak, need a re-thatch or want your underlying woodwork inspecting, we can help! Get in touch with our team today and we’ll be happy to answer any questions you may have. 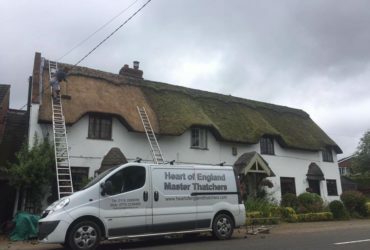 We also provide thatched roof repairs so if your thatch has been damaged by wildlife we can help repair and give tips on how to keep your roof safe from animals and strong weather.